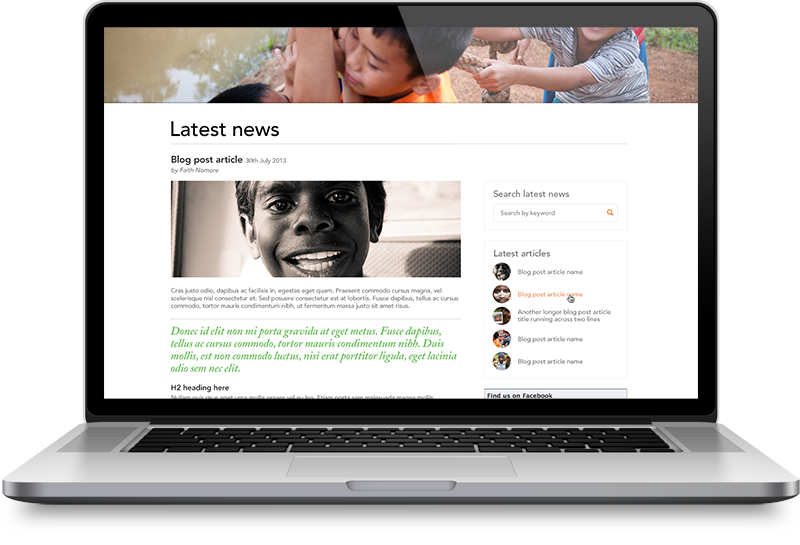 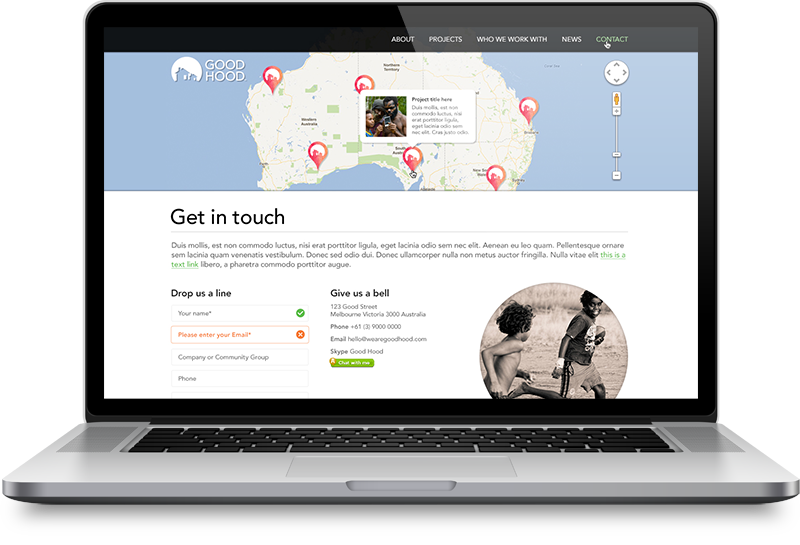 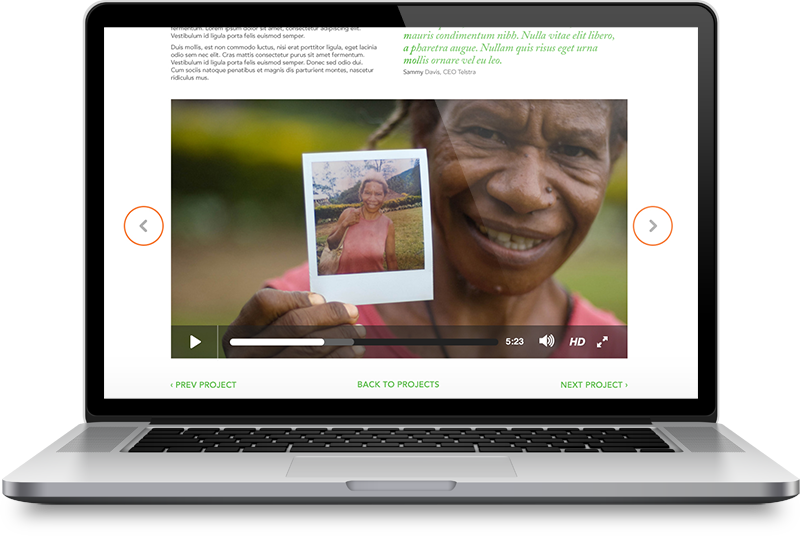 Good Hood is a corporate social responsibility and community engagement agency. 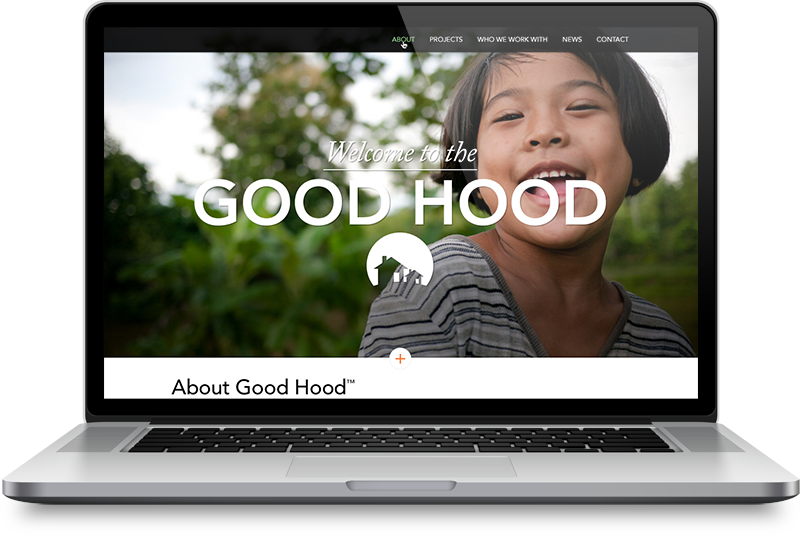 I was lucky enough to be able to work on this unique and exciting venture by helping bring the Good Hood logo, brand and website design to life. 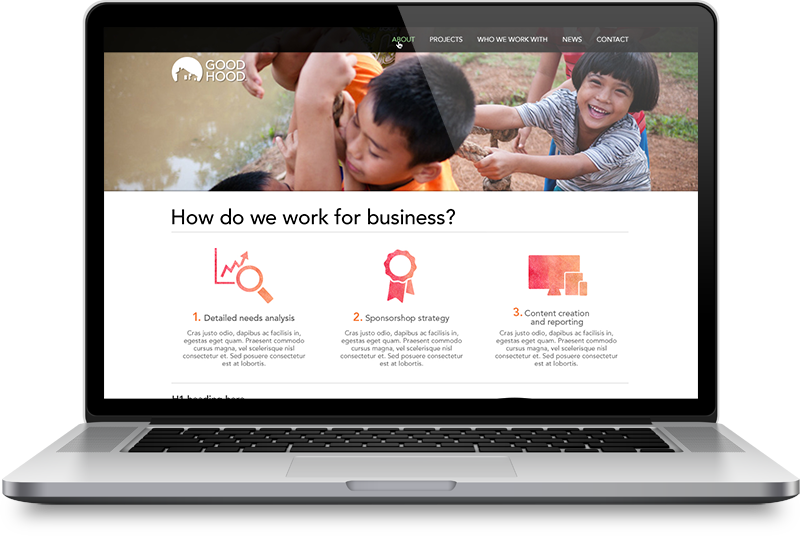 The brand mark reflects the playful, organic, vibrant and community-spirited values of the business whilst retaining a minimal, elegant and spacious feel that communicates effectively to a broad demographic. 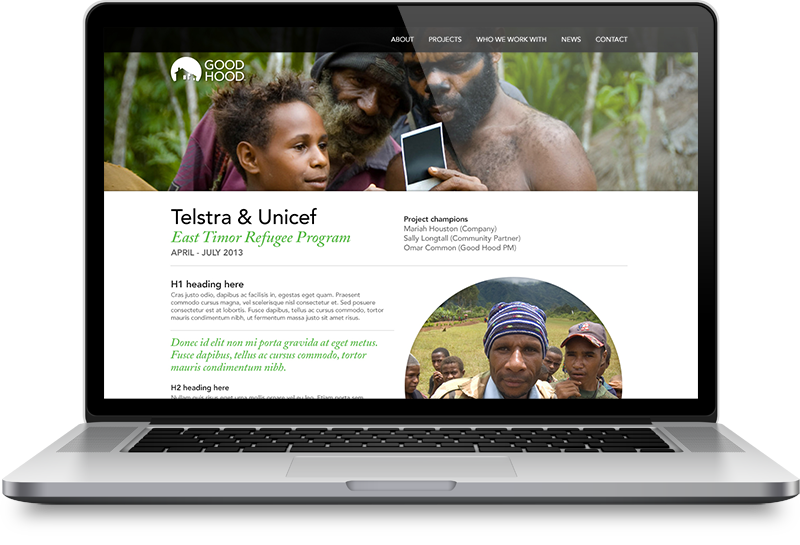 The website design is clean, minimal and bold and utilises full width elements. 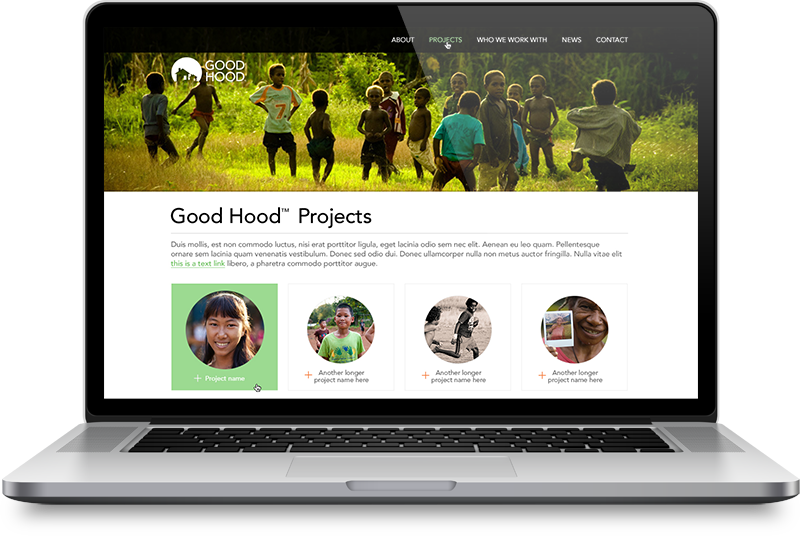 The design includes features such as sticky primary navigation panel, strong brand imagery, timeless typography, clean lines, textural iconography, white space, flat colour and subtle depth.